Kelli is using Smore newsletters to spread the word online. 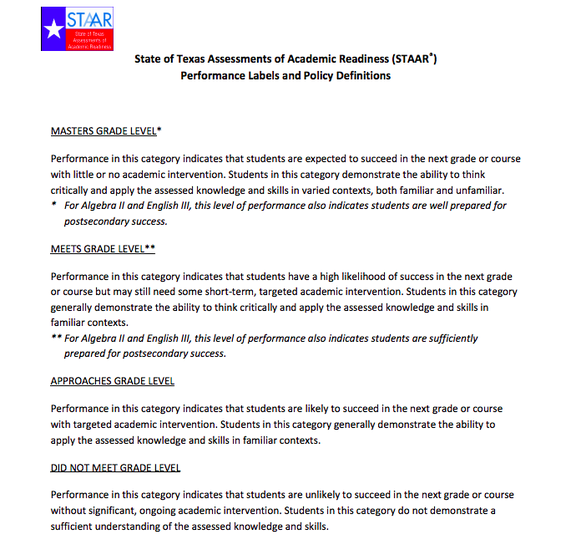 The Texas Education Agency (TEA) releases two types of test questions for the STAAR program — sample questions and test forms. 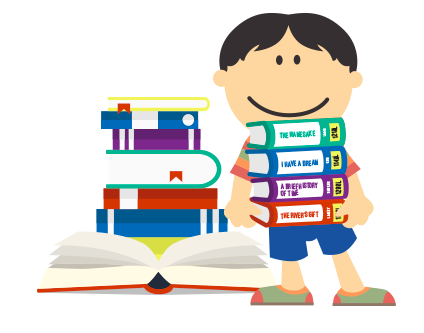 Sample test questions are small subsets of test questions released from the STAAR test banks. These test questions may have been previously administered. A test form is a set of released test questions previously administered together to Texas students, which reflects the STAAR test blueprints. 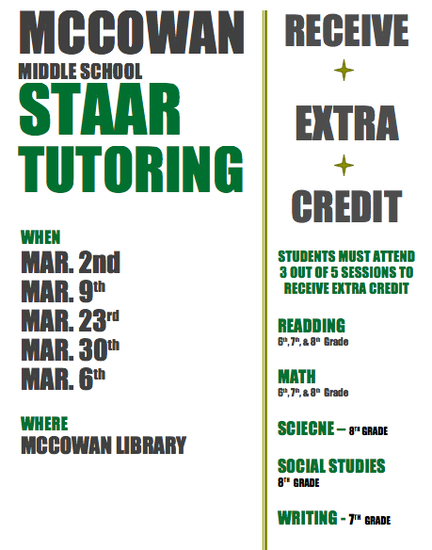 RESOURCES FOR EACH STAAR TEST ARE ATTACHED AT THE END OF THE NEWSLETTER. SOAR tutoring Tuesdays & Thursdays 4:00 – 5:15. We will provide bus transportation to take students home. We want our students to take advantage of all the opportunities they have to ensure success in their class and STAAR test. ONLINE, CASH, OR MONEY ORDER. A live link will be sent via messenger to make an online payment. 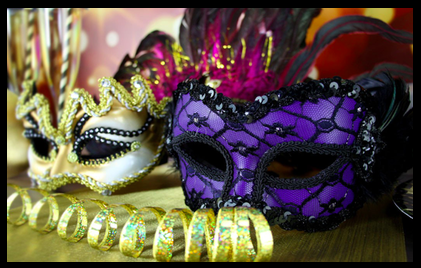 Package includes: Ticket, picture package, food, souvenir, and entertainment. *Student may not be permitted due to any violations of DeSoto ISD Code of Conduct.